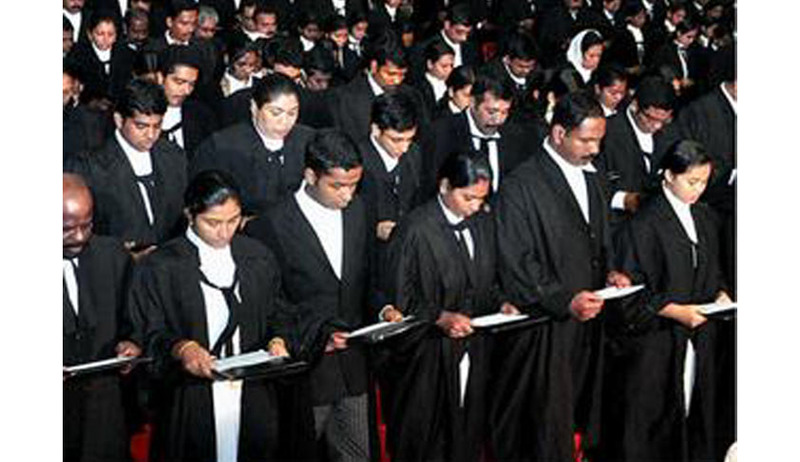 The Bar Council of India has put a proposal before the Government of India, to provide a fixed stipend to new entrants into the profession, in order to address the woes of the new entrants. BCI Secretary, Mr. Jogi Ram Sharma, denied the news report that BCI decided to give Rs.5000/- to the new entrants in the profession as reported in 'New Indian Express’. He told Live Law that the BCI had no fund for the purpose hence the Council decided to approach the Government. Earlier the New Indian Express had reported that resolution in favor of introducing the scheme was passed at a joint meeting of the members of the BCI, chairmen/vice chairmen of the state bar councils and presidents of High Court bar associations, held recently in New Delhi. However, T.H. Abdul Azeez, chairman, Bar Council of Kerala, told Live Law that he was misquoted by New Indian Express. There is only a proposal but no resolution has been passed. This proposal, if approved, will serve as a breather for new entrants into the profession, as well as facilitate their retention into the work. Suitable amendments in the LSA Act so that new entrants, state bar councils, Bar Associations get an opportunity to play major roles, has also been called for.